Popular Hollywood actress Mila Kunis accompanied by her husband Ashton Kutcher on Sunday visited the west Ukrainian city of Chernivtsi, where she was born, according to the Molody Bukovynets news portal. 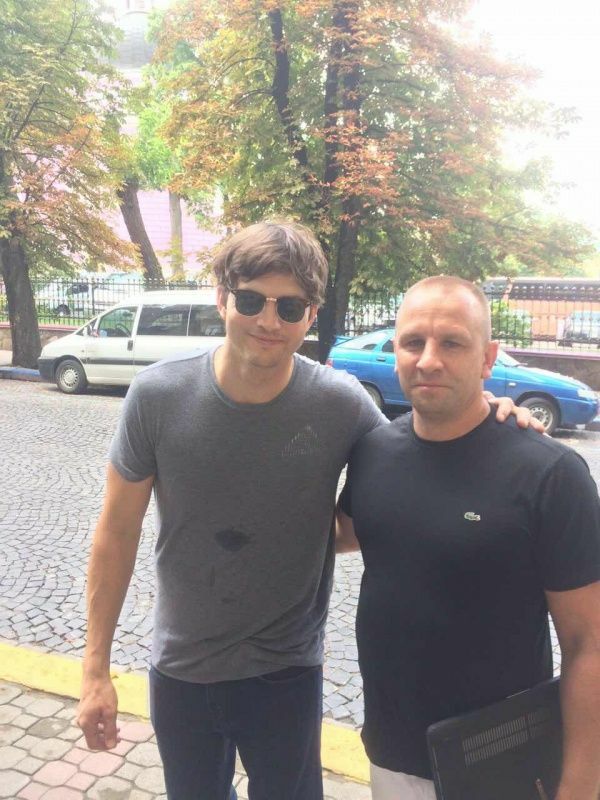 The celebrities stayed in Ukraine for a couple of hours, having arrived from Budapest where the actors are participating in shooting, the news portal said. 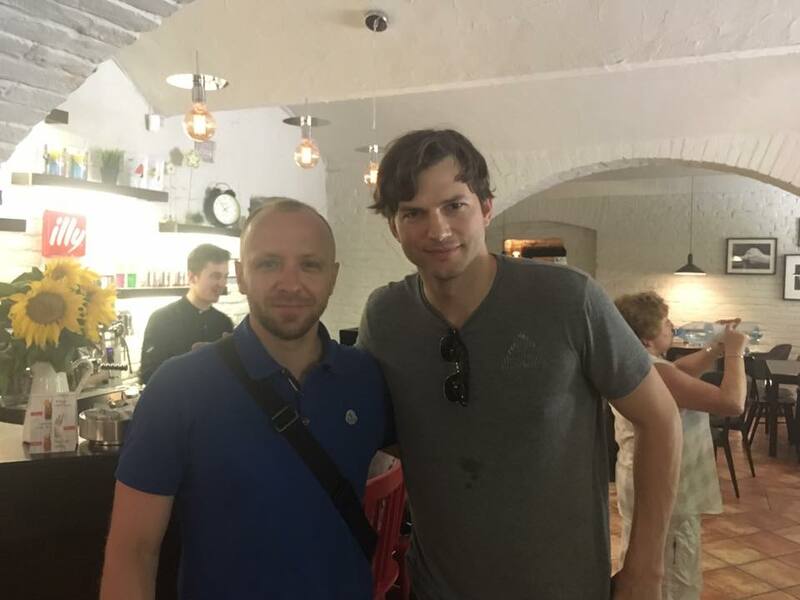 In Chernivtsi, they were met by Ukrainian film director Serhiy Skobun, who arranged a city tour for the stars. "They came from Budapest for a few hours on personal issues. We met in a café near Teatralna Square. Mila and Ashton liked the city very much, but they only spoke critically of poor Ukrainian roads," Skobun said. The city tour included a walk along a street named after Olha Kobylianska, a Ukrainian modernist writer and feminist (1863-1942). They also visited the Drama Theater and Soborna Square. 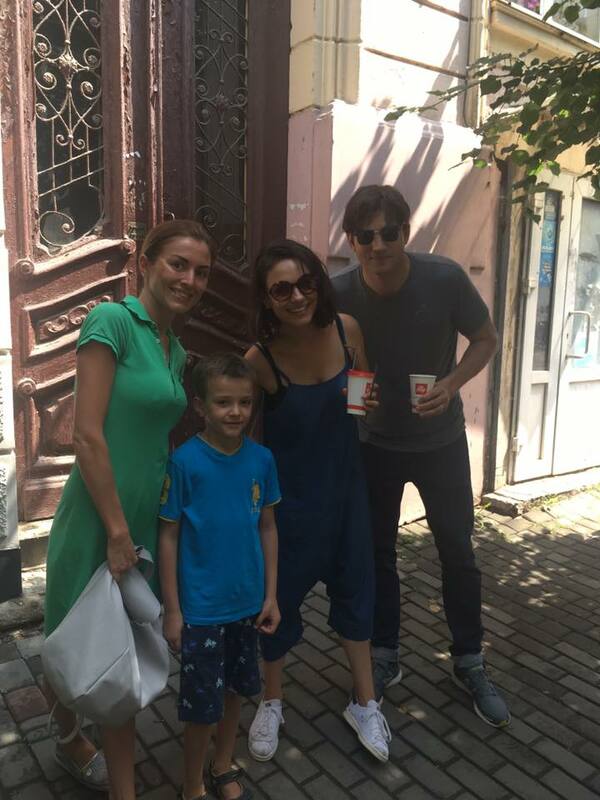 Read alsoHollywood star Orlando Bloom visits Donbas (photos, video)First, the language of communication was English, but later Mila asked to switch to Russian, Skobun said. 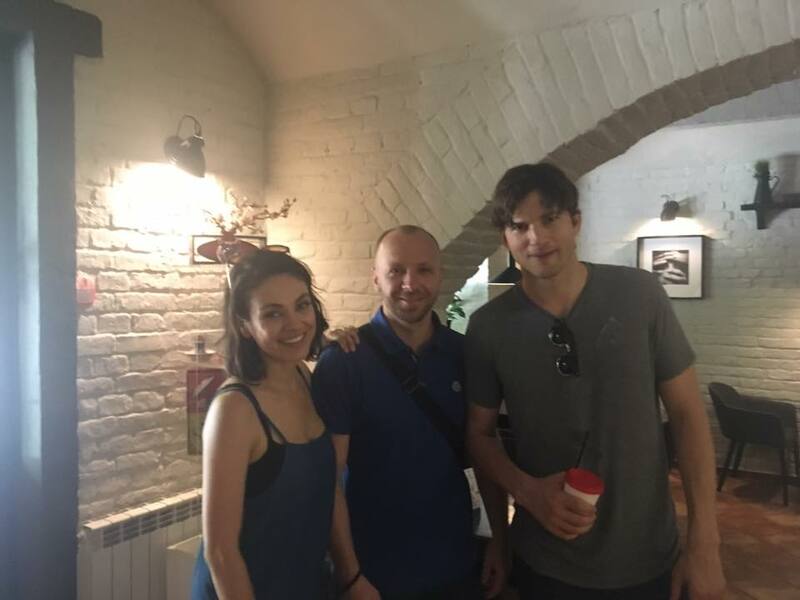 "Mila wants to appear in a Ukrainian-produced film. She's seen the film shoots we've made. She likes the venues and costumes, and she said: 'I'd be happy to star in a Ukrainian film,'" the film director said. Mila Kunis was born in Chernivtsi in 1983. At the age of seven, she moved from Ukraine to Los Angeles with her family.